This series includes much of Michael's earlier work from the 1980's and 90's, as well as some recent titles. His earlier works are considered classics in the relaxation/ambient genre. His later works are more spacey & ambient. Click the album picture to hear samples. Beautiful, flowing music specially designed for deep relaxation, quiet times of reflective thinking, meditation or tai chi. Transports the listener 'beyond'. 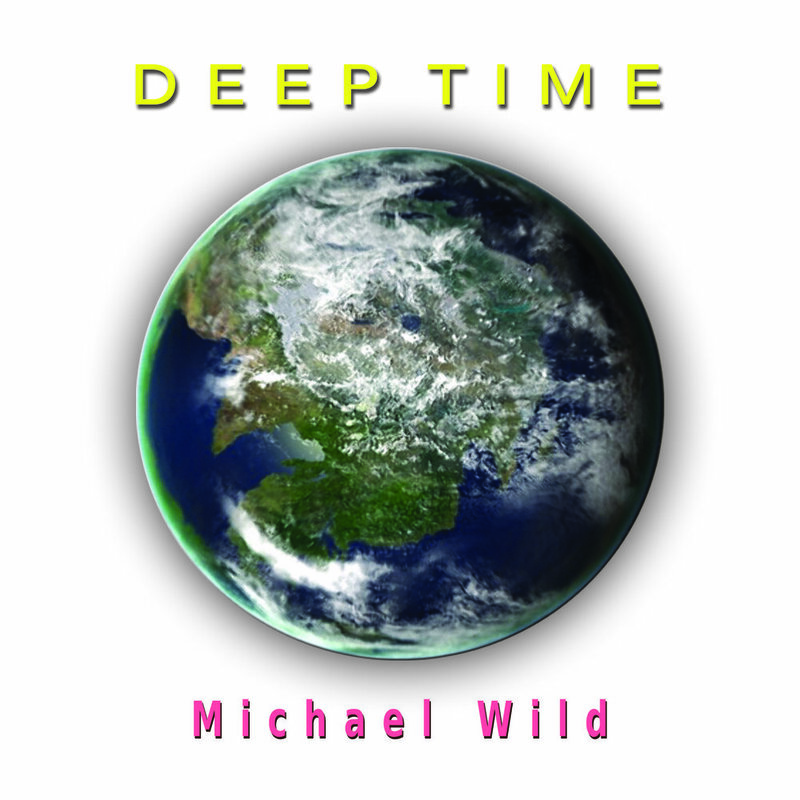 The latest CD by Michael - another textured, ambient & spacey soundscape. Over 70 minutes of floating, dreamy, relaxing music. For dreaming or just drifting off to. Dream Journey is a collection of tracks composed between 1987 & 1994 - not found on Michael's other CD's. Heavenly relaxing music for sleep, dreaming and traversing the Heavens. Haunting, soundscapes for experiencing the Infinite in the natural patterns and designs that underlie our Universe. Resonating and relaxing sounds for journeying beyond to the beginning of all things.